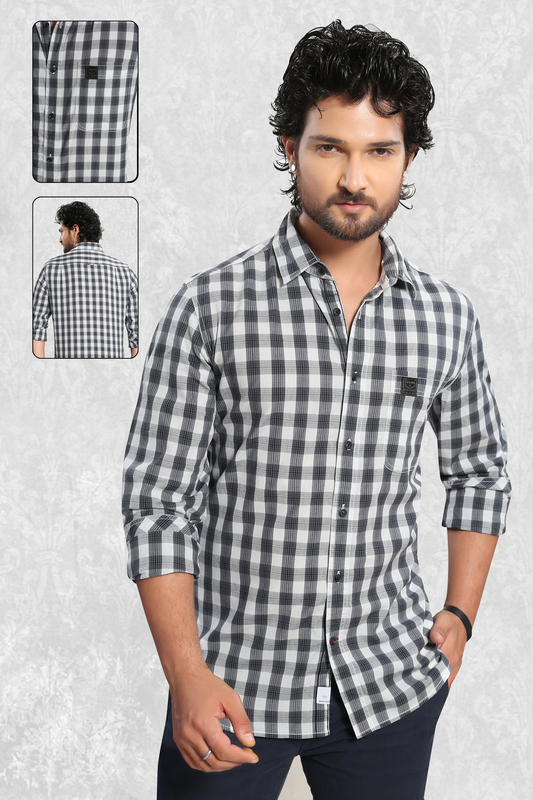 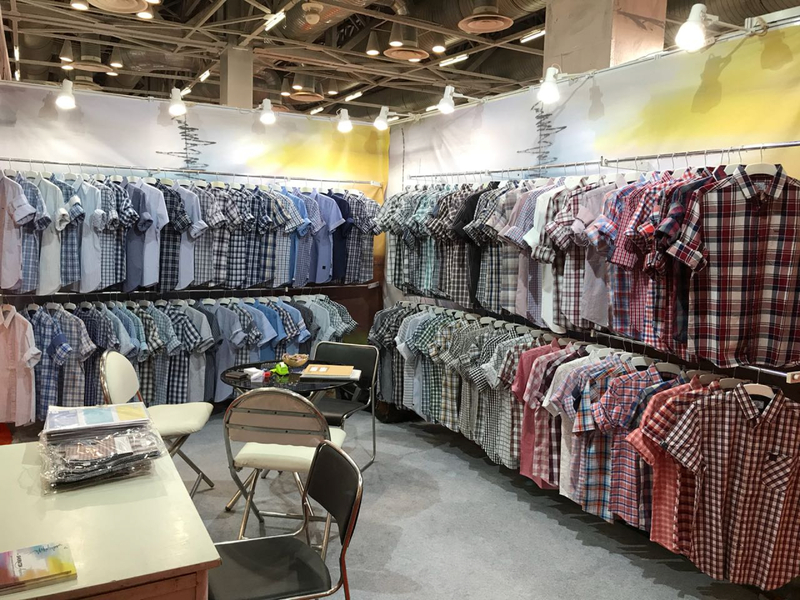 Sheraton Apparels is a manufacturer & exporter of men's fashion casual shirts, since 1972 with operation based in Mumbai - India. 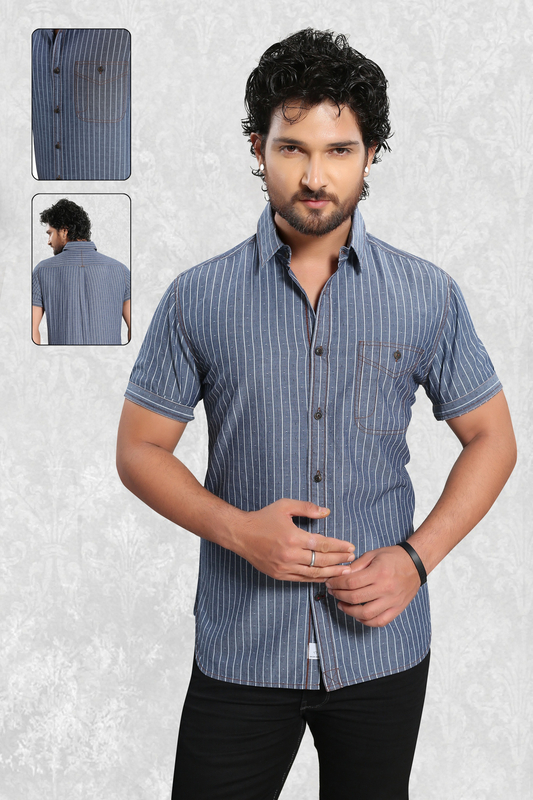 All shirts are made of 100% cotton fabric with a designer touch to each style. 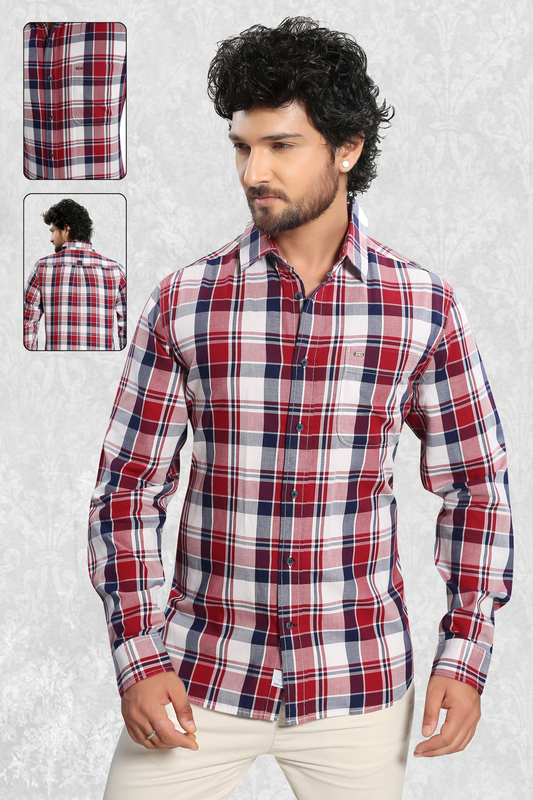 We are producers for well-known labels across Europe, with the capacity of 30,000 pcs/month. 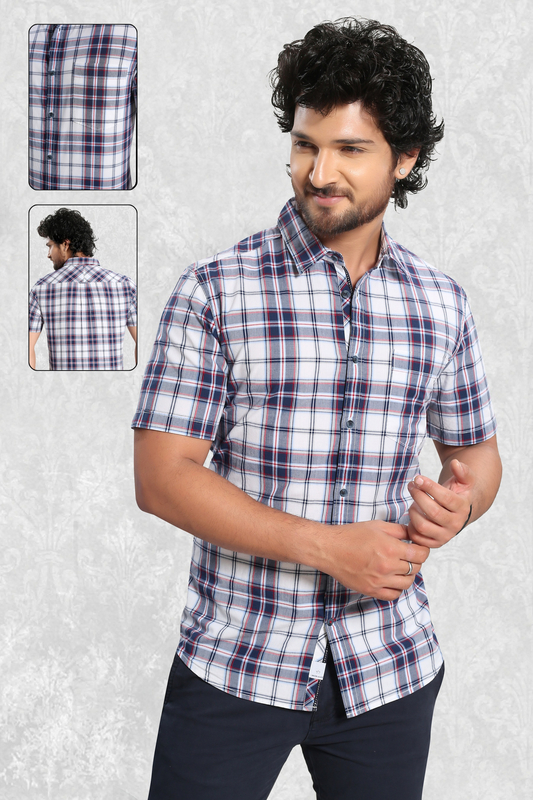 Along with a team of experienced workers, Sheraton is well equipped to ensure product quality and delivery reliability.